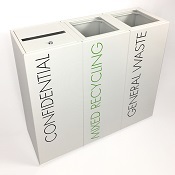 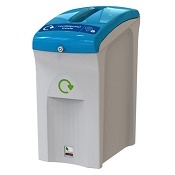 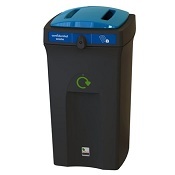 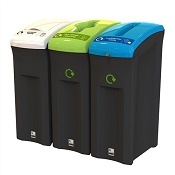 Home Office Design can offer a wide range of office bins including this stunning range of security bins for confidential waste. 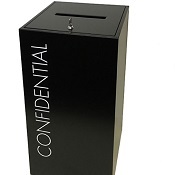 Take a look at the section and give us a call for further information and pricing on confidential bins. 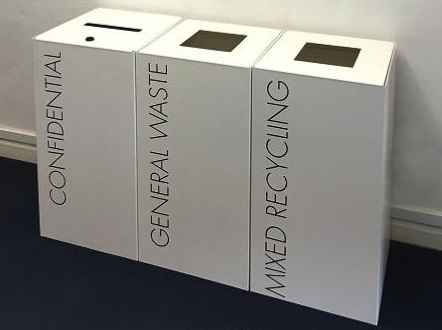 IF YOU CANNOT SEE WHAT YOU ARE AFTER JUST LET US KNOW AND WE WILL SOURCE IT FOR YOU.